Where there are Gods there are Monsters. You can’t tell by looking at me that my dad is Poseidon, God of the Sea. It’s not easy being a half-blood these days. You mortals can’t even see the monsters we have to fight all the time. So when a game of dodgeball turned into a death match against an ugly gang of cannibal giants, I couldn’t exactly ask my gym teacher for help. And that was just for starters. This is the one where Camp Half-Blood is under attack, and unless I get my hands on the Golden Fleece, the whole camp will be invaded by monsters. Big ones. 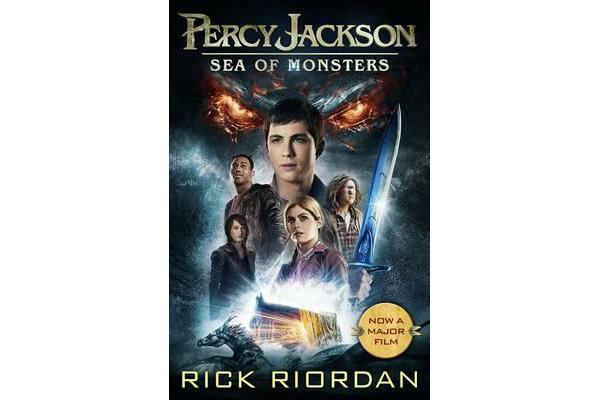 Can Percy survive the treacherous sea of monsters and restore order to Half-Blood Hill?